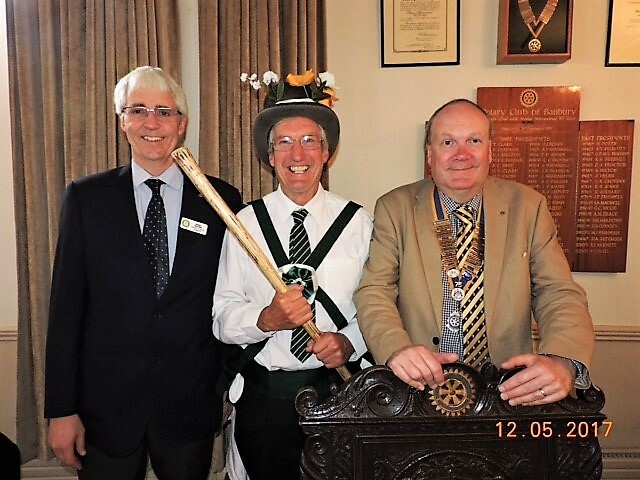 Squire John Ekers gave a talk on The History of AVMM to an enthusiastic (well not actively hostile!) audience of Banbury Rotarians on Friday 12 May. The talk was in fact well received and a lively debate ensued after John’s talk.